While the Thunderbolt 3 eGFX intiative has been primarily focused on high-end desktop-class video cards – the so-called eGFX Chassis – Intel's eyes have been on a bigger picture that would include smaller eGFX docks. However for obvious reasons these have been few and far between, as manufacturers have catered first and foremost to high-end buyers. However these smaller docks do exist, and we ran into a couple on the Computex showfloor. 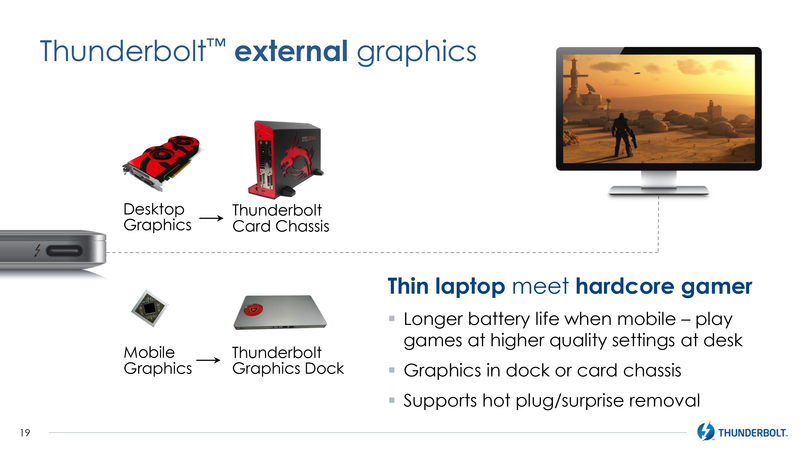 Apparently, PowerColor has two of such products, but there is a catch. 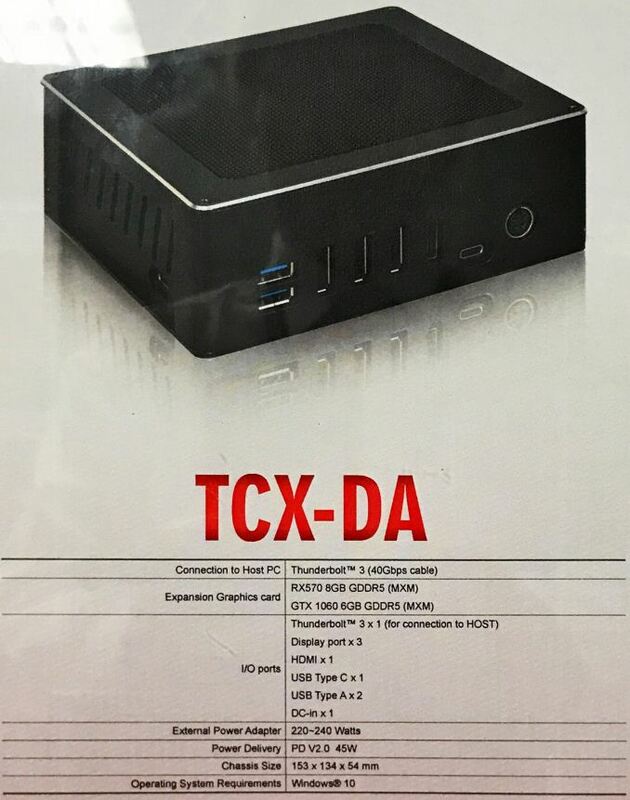 At the show, PowerColor was demonstrating two rather compact eGFX designs: the TBX-180/240FU and the TCX-DA. 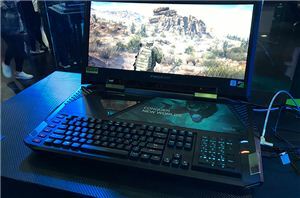 The former comes with a 180 W or 240 W power supply, can house up to GeForce GTX 1070/Radeon RX 570 graphics cards, and has a dual-port USB 3.0 hub. 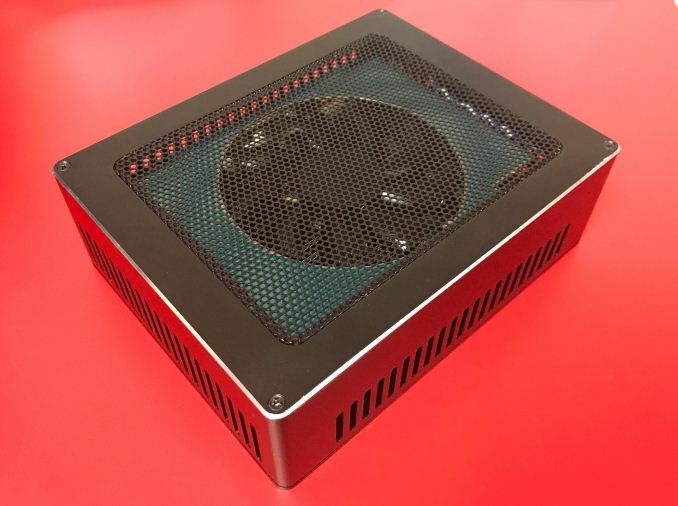 The latter is a rather special product that supports MXM modules and has a 220 – 240 W external PSU. The unit is outfitted with three DisplayPorts, an HDMI output, and a dual-port USB 3.0 hub. 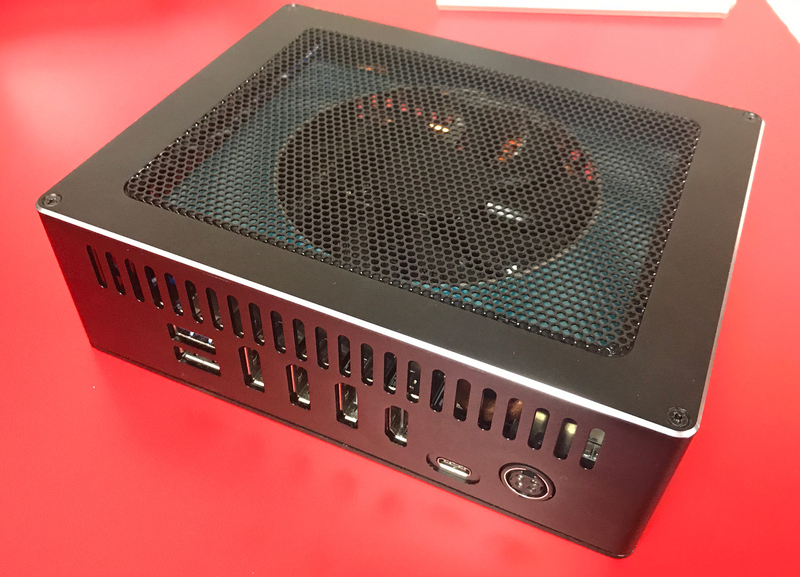 Both eGFX enclosures look very neat and clean. 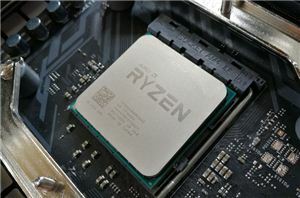 But at present they are only available to PowerColor’s OEM customers, whom then resell them under their own brands or just ship them with their PCs. As noted, nowadays there are only a few compact eGFX boxes from well-known manufacturers available on the market: the AKiTiO Node, and GIGABYTE’s Gaming Boxes. By contrast, all the other solutions are rather bulky. 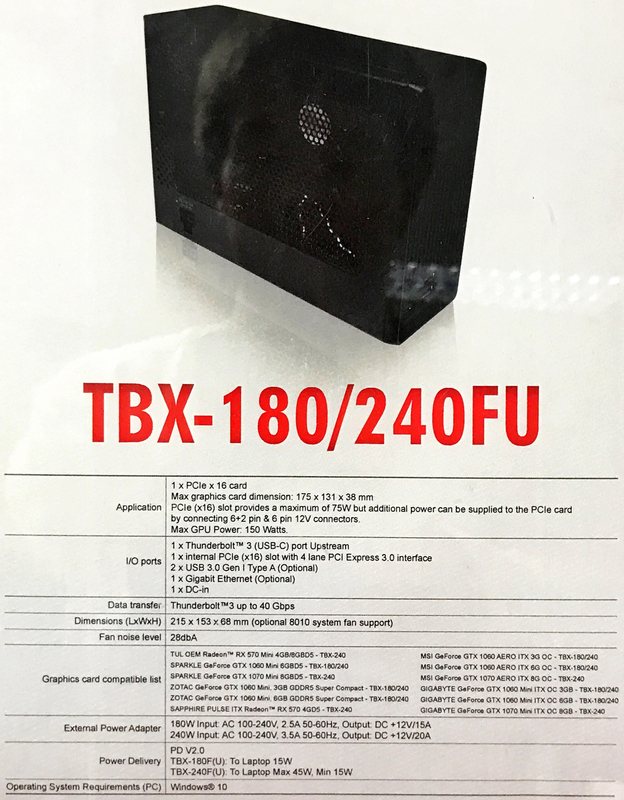 While it is understandable that PowerColor is not inclined to offer the TCX-DA to end-users because MXM modules are not available widely, it is completely unclear why the company does not offer the TBX-180/240FU on the open market. 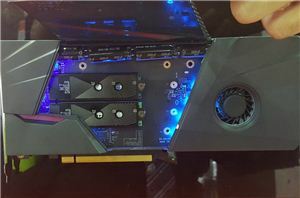 if the price was decent for both of them, they would be, though I doubt it would be "reasonably priced" considering the pricing currently of pretty much any GPU "worth having" all are overpriced in the $80-$350 range or so with excuses that "it is because of the miners" LOL. This. 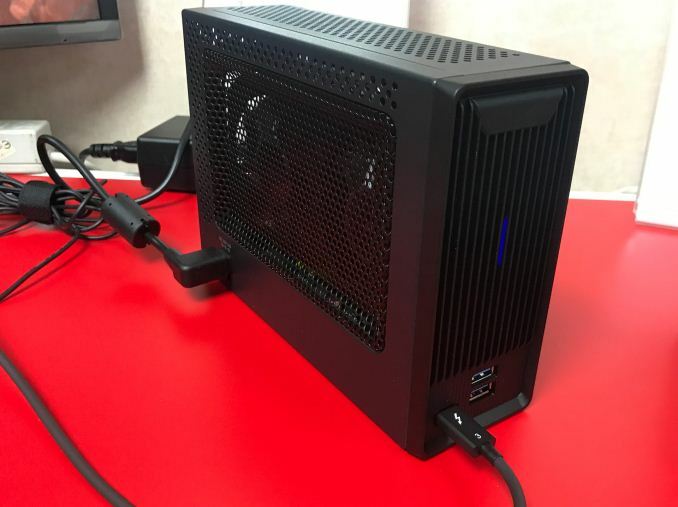 This is what eGPU needs to move towards. Now, preferably. 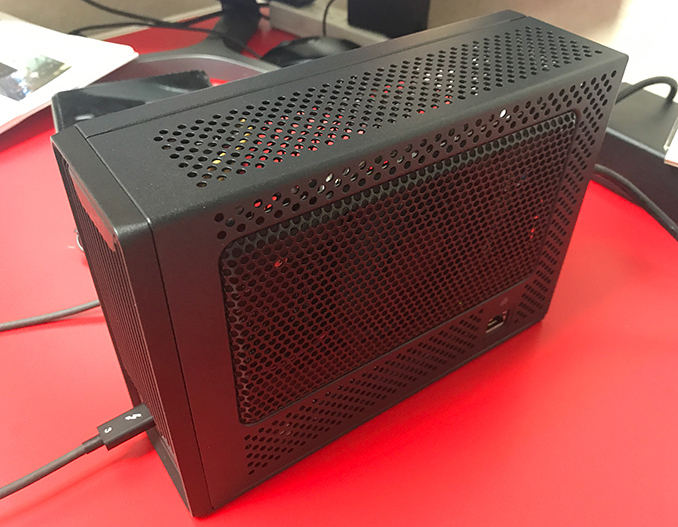 Both chassis look excellent - perfectly sized, fully functional, and far more useful than the "bigger than most ITX cases" school of eGPUs.